If women are serious about breaking the glass ceiling and demanding representation in the corporate world, it will need to come from consumers impacting on the companies' bottom lines. By women using their purchasing power to support companies who support women in leadership roles, all women improve their economic potential! THEN TAKE ACTION BY SUPPORTING COMPANIES THAT SUPPORT WOMEN IN LEADERSHIP! 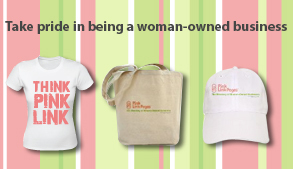 AND CONSIDER NOT BUYING FROM COMPANIES THAT DO NOT SUPPORT WOMEN IN LEADERSHIP!